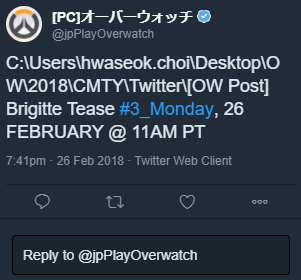 In our most recent Overwatch Post I claimed that the next character was going to be Bridgette Lindholm and it looks like I might be correct. Combine that with all the other evidence and it looks like this Swedish warrior is coming to Overwatch. IZombie – Are You Ready for Some Zombies?